Behind-the-scenes coverage from Las Vegas; Friday, April 5th thru Sunday, April 7th, 2019. The 54TH ACADEMY OF COUNTRY MUSIC AWARDS™, Country Music’s Party of the Year, will broadcast LIVE from MGM Grand Garden Arena in Las Vegas on Sunday, April 7, 2019 at 8:00 PM ET/delayed PT on CBS. The 54TH ACM Awards, honoring and showcasing the biggest names and emerging talent in country music, will feature exciting performances, unprecedented collaborations, surprising moments and more to be announced in the coming months. 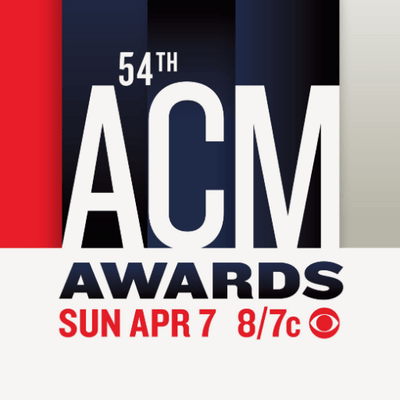 CLICK HERE to purchase tickets for the 54th ACM Awards at AXS.com. Also returning this year are marquee ACM Party for a Cause® events, including ACM Stories, Songs & Stars, ACM Topgolf Tee-Off and the ACM Awards Official After Party, taking place on April 5, April 6 and April 7, respectively. 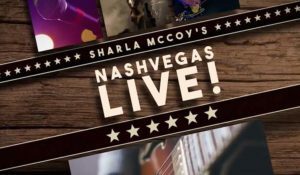 More details about The Week Vegas Goes Country®, including ACM Party for a Cause ticket information, ongoing event and activities updates, will be announced soon. For event updates, ticket on-sale dates and hotel information, fans can visit www.acmcountry.com/email-updates and sign up for the ACM A-List for FREE to receive the ticket purchase pre-sale code and information on discounted room rates. Keep checking back here for the latest on the ACM Awards and all ACM events. You can also like Academy of Country Music on Facebook or follow on Twitter at @ACMawards and Instagram @ACMAwards for more immediate updates.